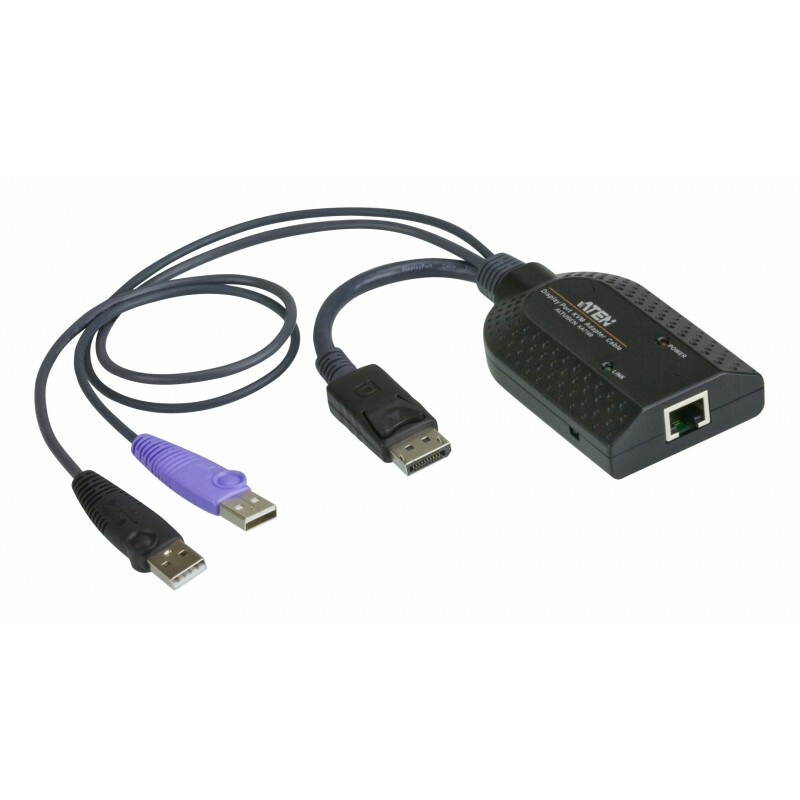 The KA7169 KVM Adapter Cable connects a KVM switch to the DisplayPort video and USB ports of a target computer. The KA7169 supports a DisplayPort connection and provides a USB plug to connect a target computer for Smart Card/CAC support*. With its small size and light weight design, it represents the next generation of KVM Adapter Cables – offering superior signal compensation and delay skew technologies for greatly enhanced video quality.